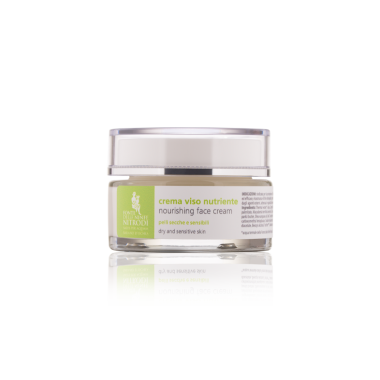 Rich in vitamins, collagen and elastin, snail slime is naturally rich in beneficial properties for your skin. 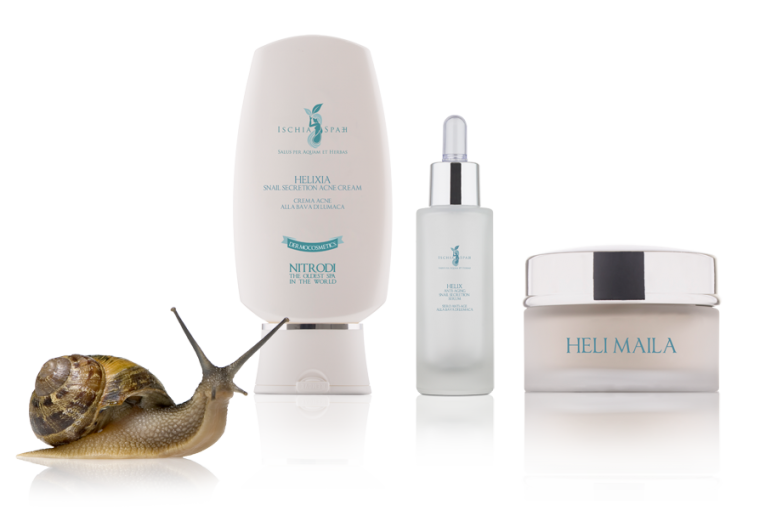 The discovery of these important properties contained in snail slime is the result of research that places ever greater emphasis on creating beauty products that are both natural and effective. 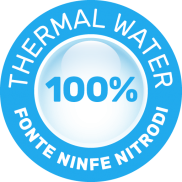 All products contain 100% thermal water from the Fonte delle Ninfe Nitrodi on the island of Ischia. 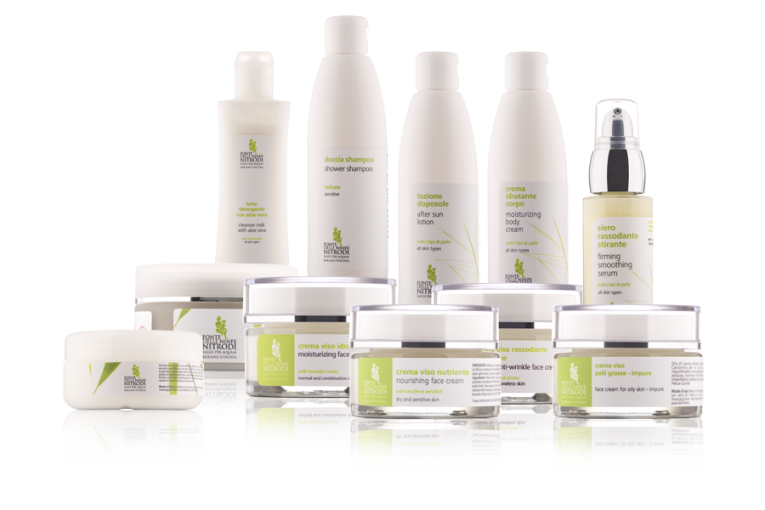 A line of products designed to assist psoriasis and dermatitis sufferers at a special price! 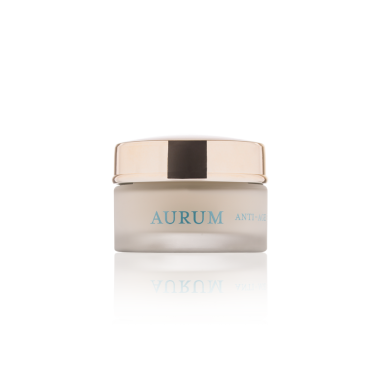 The treatment is totally natural and is, therefore, free from side effects. 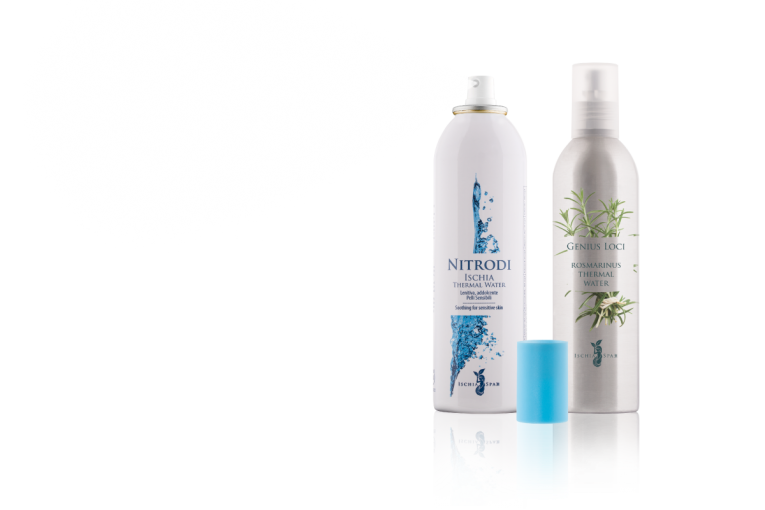 The thermal water from the Ninfe Nitrodi springs and all its healing properties are encapsulated in a practical spray bottle, available both unflavoured and flavoured with rosemary. 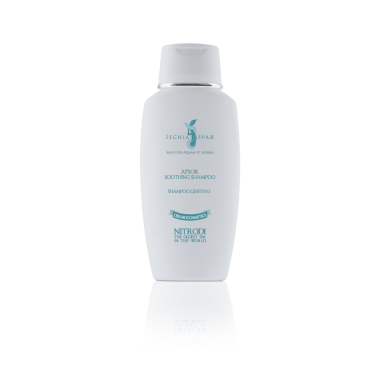 The thermal water spray can be used to treat skin problems, to soothe skin irritation caused by external agents, after shaving, to moisturise the skin, or just for a breath of freshness. 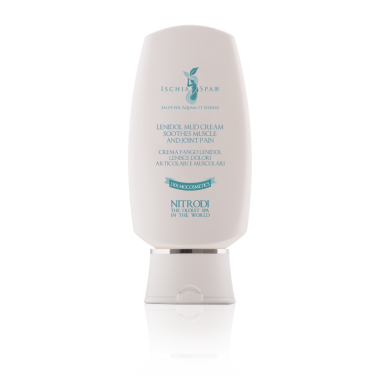 The cosmeceutical products in the Spaeh line are much more than just cosmetics; their effectiveness is derived from blending active ingredients from Mediterranean healing plants with water from the Nitrodi springs, which has been used for skin care and beauty treatments for millennia. 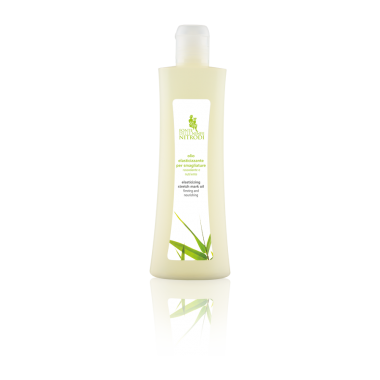 Our products do not contain parabens, paraffin, petrolatum, lanolin, silicone, SLS, or gluten. 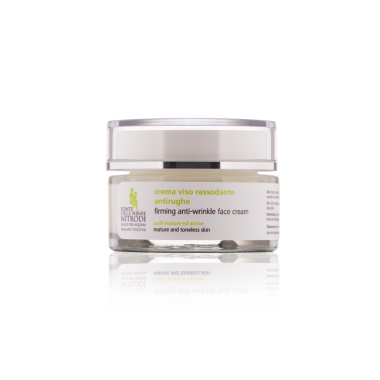 Take care of your skin the natural way. 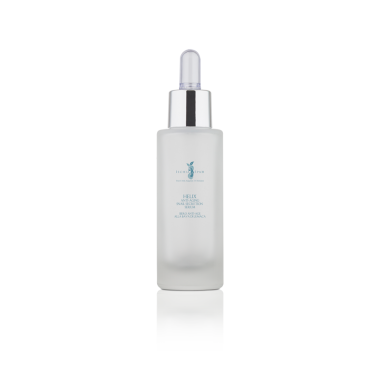 The products in the Spaeh Whiterapy line are luxurious creams, perfumes, and elixirs designed to instil harmonious wellness that unites body and mind. 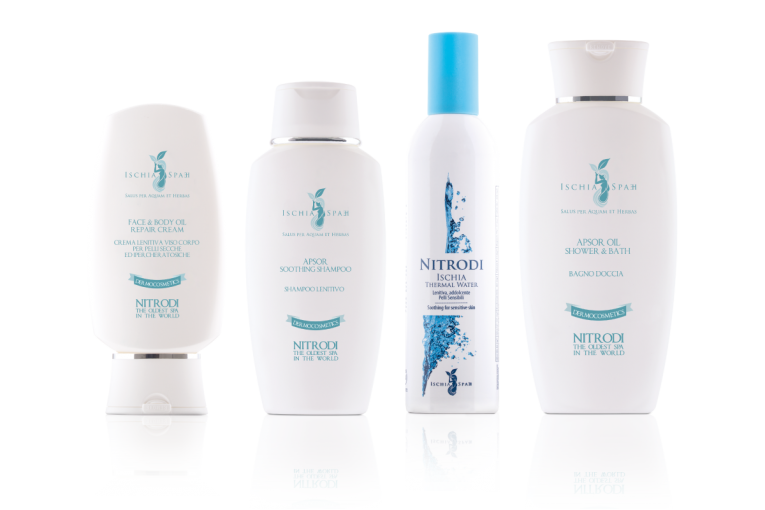 While the extraordinary active ingredients from Nitrodi's water and plants, which make up the formula of this line, take care of your skin, the extraordinary scents stolen from Mediterranean essences will take your mind on a journey. 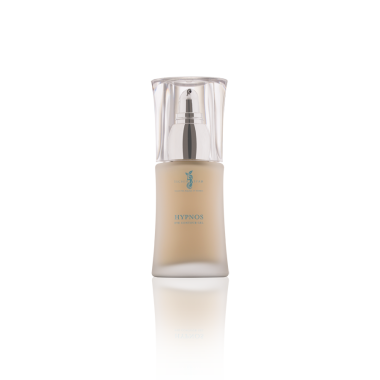 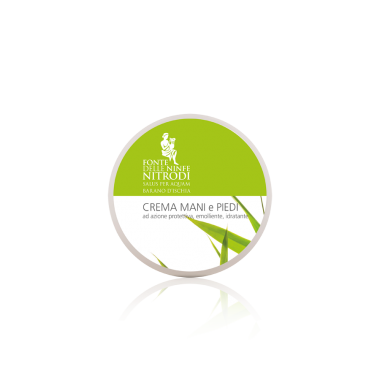 All products from the Ninfe Nitrodi line are natural and biocompatible, essential qualities for restoring not only beauty and health, but also the most genuine emotions that a cream, a cosmetic mud, or a perfume can elicit. 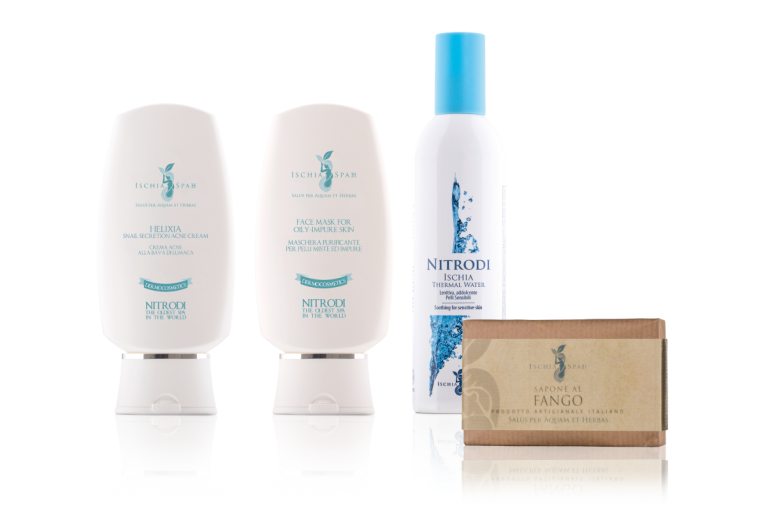 Inspired by the Mediterranean and the ancient cultures of the sea, these products evoke the forces of nature: sun, fire, and volcanoes, as well as the moon, water, and plants. 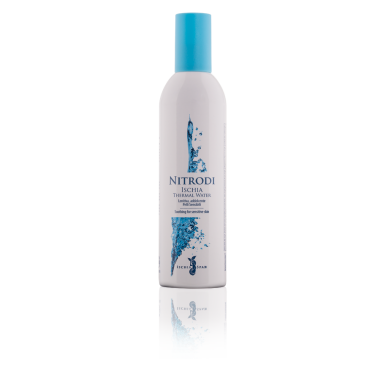 The most aromatic flowers and plants combined with water from Nitrodi to create the scent of a nymph! 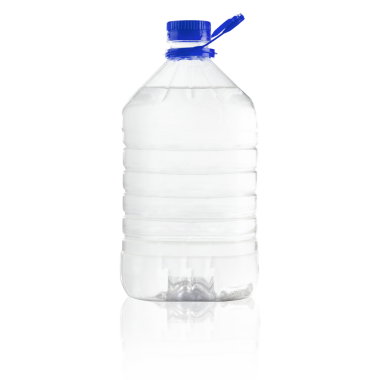 Scented waters have a long history. 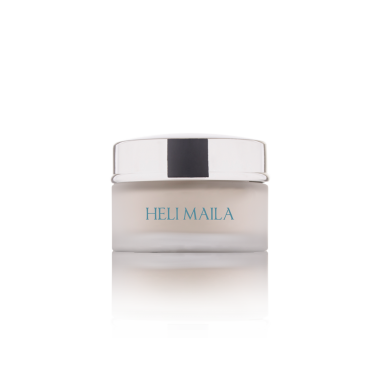 Our grandmothers made them on special occasions using the finest garden plants: roses, jasmine, hollyhocks, and lavender. 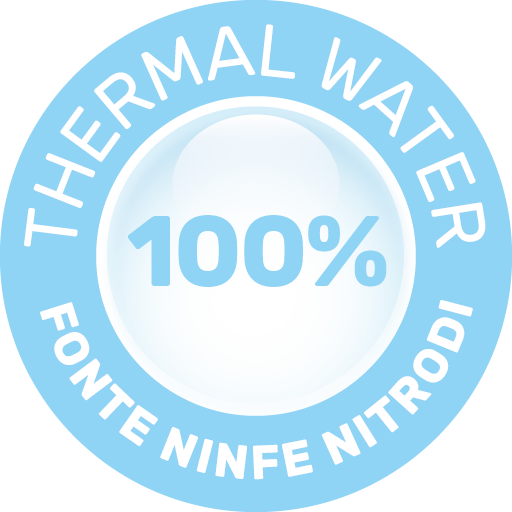 We have revived this ancient recipe, giving it a little something extra: thermal water from the Nitrodi springs. 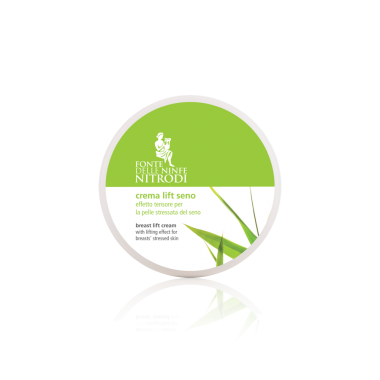 Delicate and suitable for all skin types, Yale, Eden, Zenith, and Nadir are the four exclusive fragrances of Ninfe di Nitrodi springs. 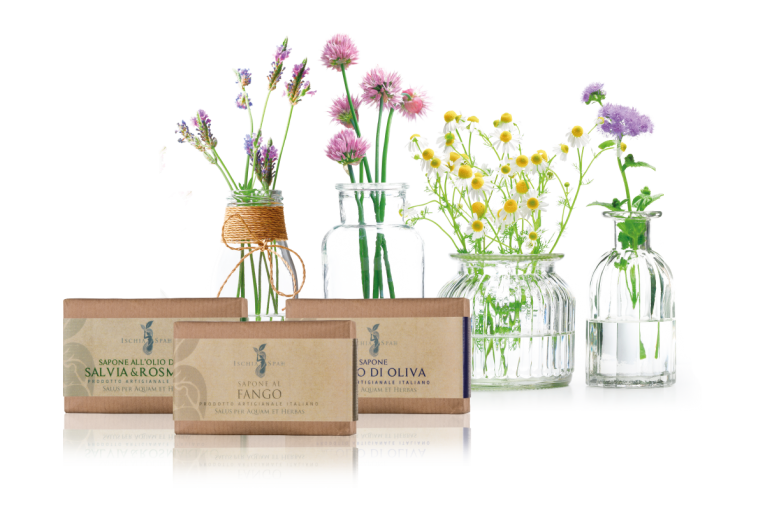 Our soaps are made entirely by hand so as not to alter the precious qualities of the olive oil and medicinal plant extracts. 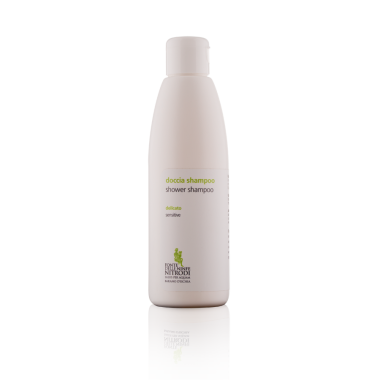 They are made using the cold method, with a long air-aging period of 60 to 120 days. This ensures that our soaps are gentle and delicate on your skin and cleanse it without altering the hydrolipidic balance. 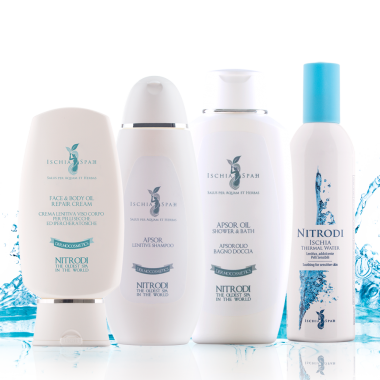 All Ischia Spaeh products are made exclusively with spring water from the Ninfe Nitrodi springs and products on the island of Ischia. 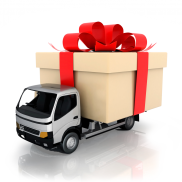 Subscribe our Newsletter to receive news and special offers.